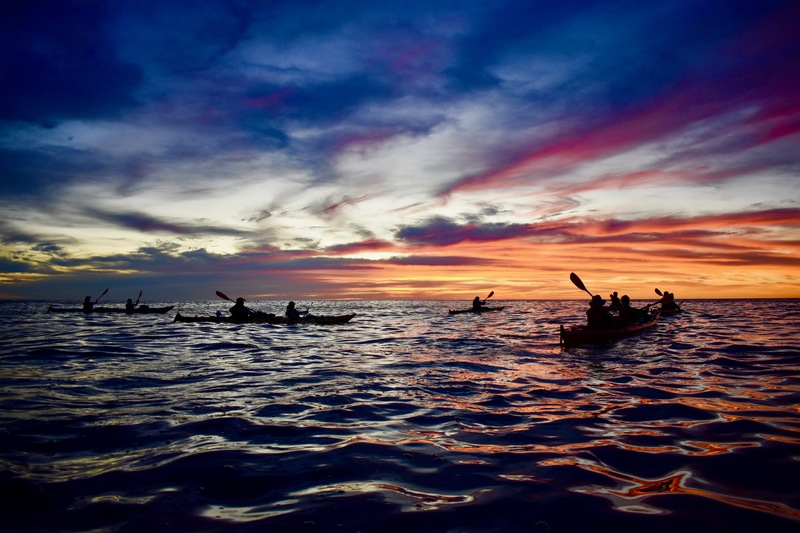 Sea kayaking in New Zealand. Photo by Peyton Weigel. When Gans took the helm as NOLS executive director, the school was celebrating its 30th anniversary. He inherited an organization facing flattening student enrollment. Looking forward, Gans directed the school’s leadership team to achieve a number of “firsts” for NOLS, including long-term strategic planning and empowering staff and instructors be a part of a vision for the school. Under Gans’ tenure, the school formally established an endowment that has enabled it to achieve financial stability. The endowment provides NOLS the confidence and freedom to better serve diverse student audiences and share its mission more broadly. As a result, the school has grown its financial aid and scholarship awards from $354,000 in 1995 to $1.9 million in 2018. 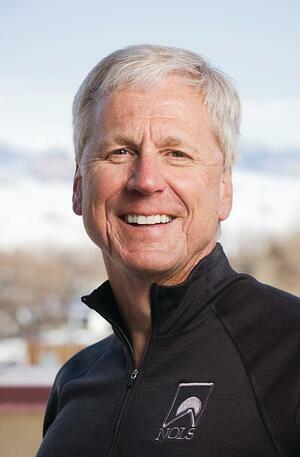 For Gans, his “proudest legacy” was the formal development of the NOLS leadership curriculum. Prior to 1995, leadership was taught on NOLS courses in a purely organic and rather inconsistent way. 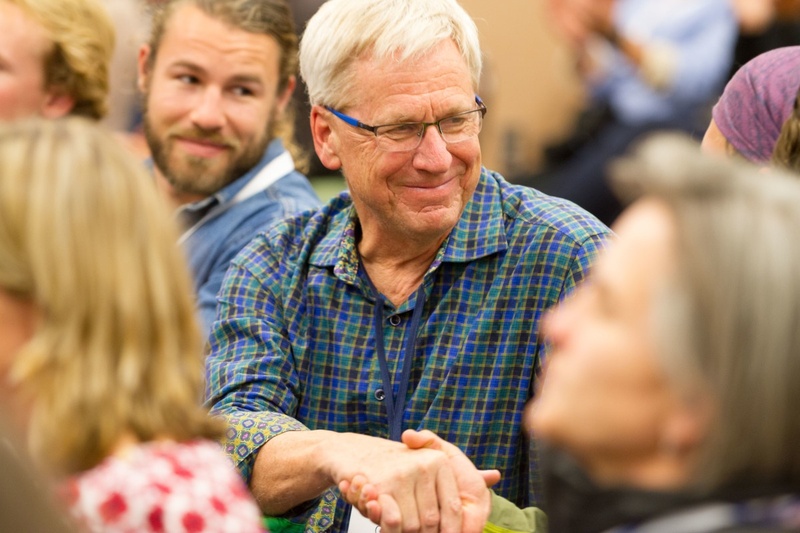 Gans launched the Leadership Project a year into his directorship, inviting a cohort of senior NOLS staff to conduct a comprehensive study and develop teaching best practices. The result was the nationally-recognized 4-7-1 leadership model. This curriculum continues to be field-tested and incorporated into NOLS’ extensive course offerings today. Backpacking in Alaska. Photo by Noah Evans. Gans prioritized the school’s students first and foremost—from their life-changing experiences in the field to their safety and well-being. 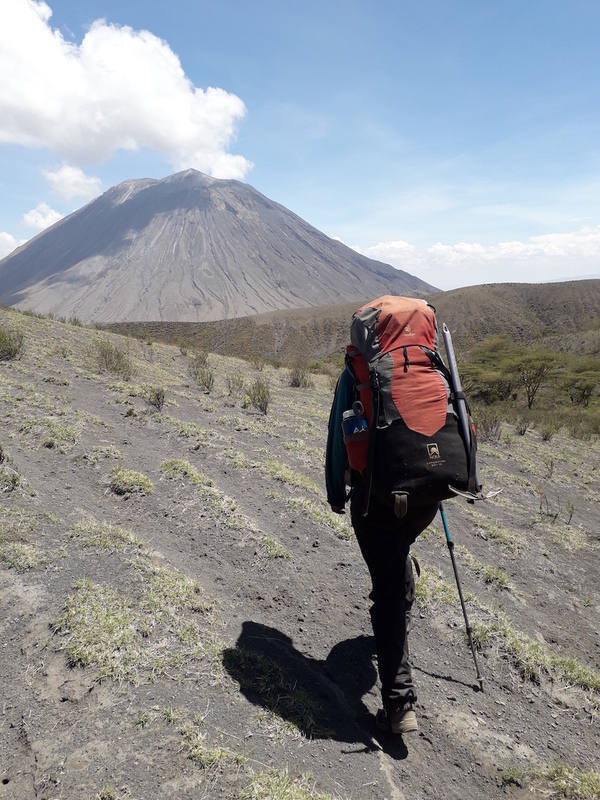 He furthered NOLS’ proven safety track record by investing in risk management leadership and resources, such as developing our accepted field practices around the world, which led to a decline in student incidents under his watch. Through Gans’ and his team’s commitment to student diversity and financial support, the school grew its in-house Gateway Partner Program, attracting a growing number of youth-driven organizations seeking wilderness and leadership opportunities for students with high potential. NOLS has provided outdoor classrooms for students from Summer Search, C5 Youth Foundation, STEP, and many more. A pinnacle moment, NOLS sponsored Expedition Denali, the first all-African American team to attempt to climb the highest peak in North America in 2012. Led by NOLS instructors, Expedition Denali earned the 2012 and 2014 Outdoor Industry Association’s Outdoor Industry Inspiration Award. Today, the expedition’s documentary continues to inspire young people to pursue their dreams and work toward equity in the outdoors. 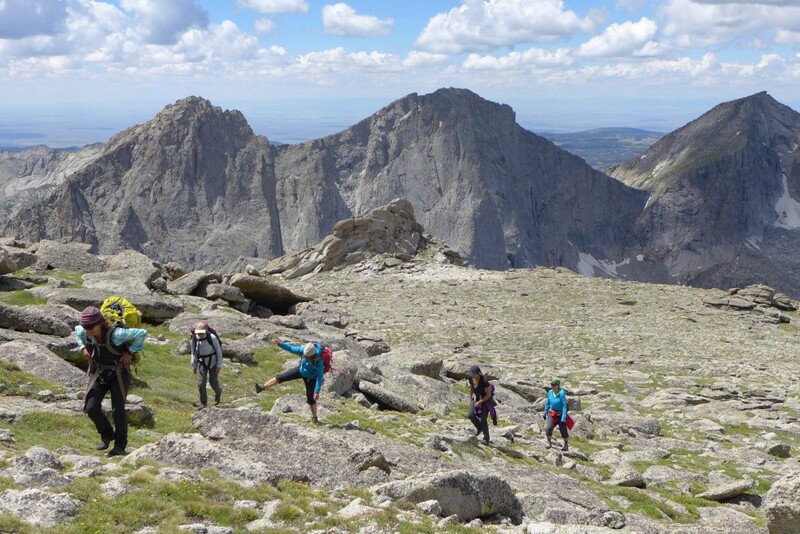 Close to home, NOLS improved the school’s relationship with the Wind River Reservation and developed long-standing ties to Lander Valley High School, University of Wyoming, and Central Wyoming College. The school also created a dedicated scholarship for Fremont County residents. Hiking through the Brooks Range. Photo by Shelli Johnson. 2018 proved to be a record year as NOLS delivered wilderness education experiences to 28,363 students. Over the past 23 years, the school increased overall income by 300% and grew its faculty and staff from 475 (376 instructors, per state of the school 1995) to 1296. The school’s unparalleled organizational growth resulted from Gans’ ability to mobilize its board of trustees, donors, senior leaders, faculty and staff to develop and execute strategic initiatives. Gans’ leadership advanced NOLS from solely operating as an expedition-focused organization to establishing itself as an industry leader, providing a diverse portfolio of services including wilderness medicine certifications, professional leadership training, customized group programs, and risk management consulting. Supported by a visionary staff and board of trustees, NOLS acquired the Wilderness Medicine Institute, the leading provider of wilderness first aid and wilderness first responder courses, in 1999. The addition of wilderness medicine curriculum naturally complemented NOLS’ core expedition offerings. Today, NOLS Wilderness Medicine provides industry-recognized wilderness medicine credentials to 23,500 students annually, both directly and through synergistic partnerships with organizations such as REI, Landmark Learning and over 400 sponsor organizations. In 2000, the school created a new division to better serve corporate and group markets. NOLS Custom Education has provided personalized leadership training to organizations as varied as NASA, top-ranked business schools, military service organizations, secondary schools, and youth pathway programs. 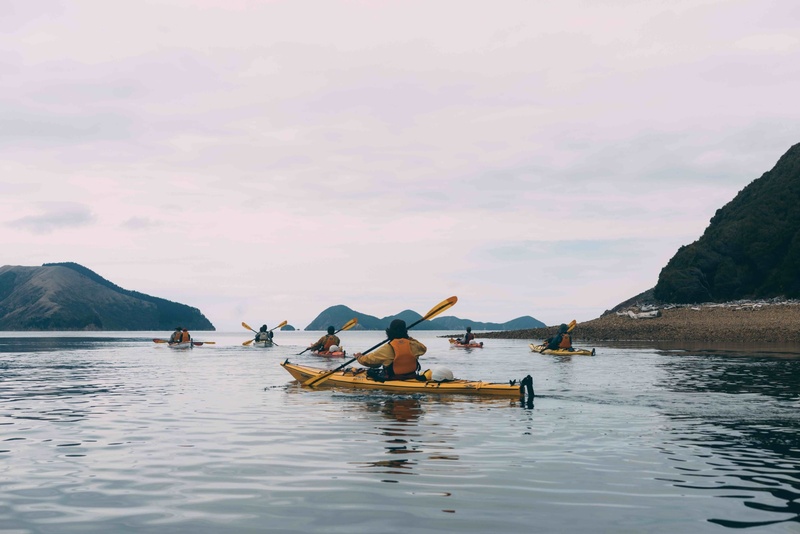 Success with the NOLS Custom Education business model led to NOLS’ investment in growing its risk management consulting offerings and the creation of NOLS Risk Services. This team provides risk management reviews and consultations to organizations with outdoor education programs and interests. NOLS Risk Services also serves as a founder and legacy partner of the successful Wilderness Risk Management Conference, now in its 25th year. “Through strategic acquisitions and the evolution of our core expedition offerings, NOLS has leveraged its leadership and wilderness education curriculum, allowing the school to expand its reach and serve wider audiences,” said Gans. 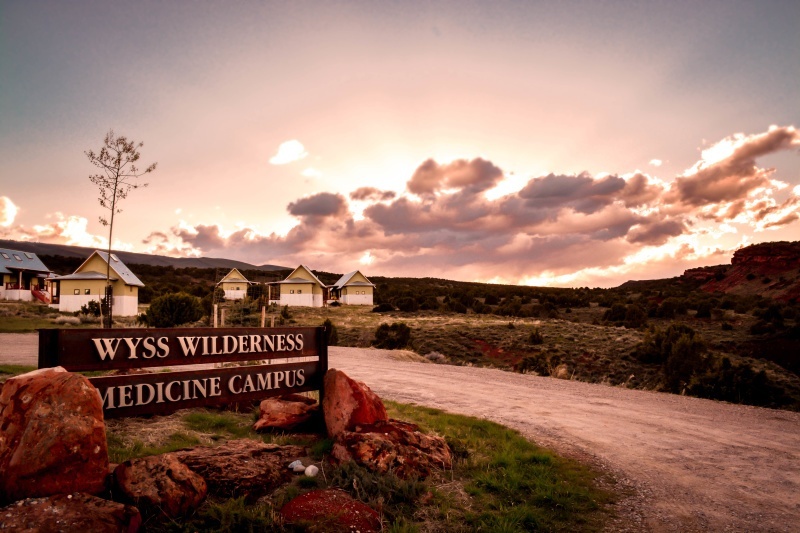 NOLS Wyss Wilderness Medicine Campus. Photo by Andy Burdin. NOLS shares a rich history in Lander, Wyoming, one that is embodied by tangible achievements during Gan’s tenure as president. Constructed in 2001, the new NOLS headquarters solidified the school’s place and commitment to the Lander community. The multi-story building also represented NOLS’ growing and diverse needs as it matured into an established nonprofit with deep roots in the community. The historic Noble Hotel was renovated in 2005, honoring both Lander and NOLS’ history while providing a comfortable and welcoming first introduction for many NOLS students and a “home base” for many instructors. NOLS Rocky Mountain underwent renovations in 2008 and received a number of environmental sustainability-minded updates including solar panels, geothermal heat pumps, and interior space improvements. Most recently, the Wyss Wilderness Medicine Campus was completed in 2012 and is the first LEED Platinum project in Lander and the fifth in the state of Wyoming. The campus, home to the growing NOLS Wilderness Medicine program, includes classrooms, meeting spaces, offices, a student commons, and kitchen and dining facilities. Additionally, there is 4,500 square feet of housing for 32 students and four staff. “While our educational outcomes are certainly most important, it is noteworthy that NOLS has become a much stronger and more significant organization,” said Gans. 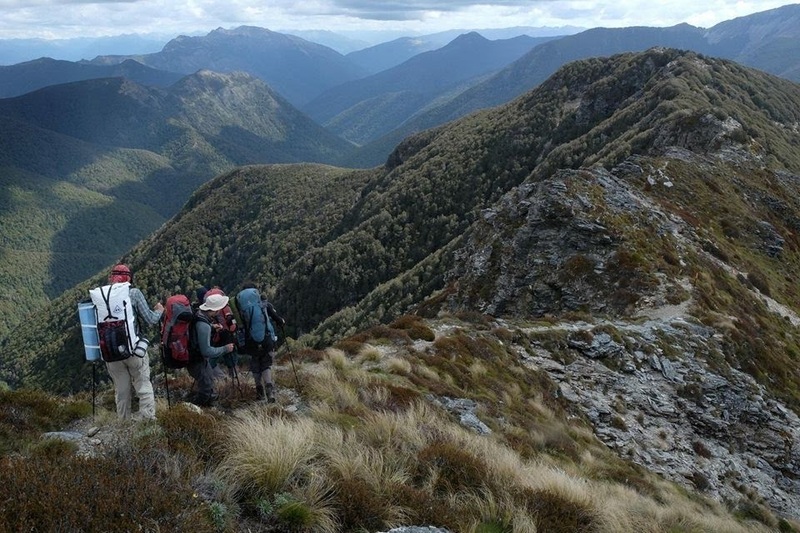 NOLS’ ongoing commitment to its students, communities and the environment have not gone unnoticed. 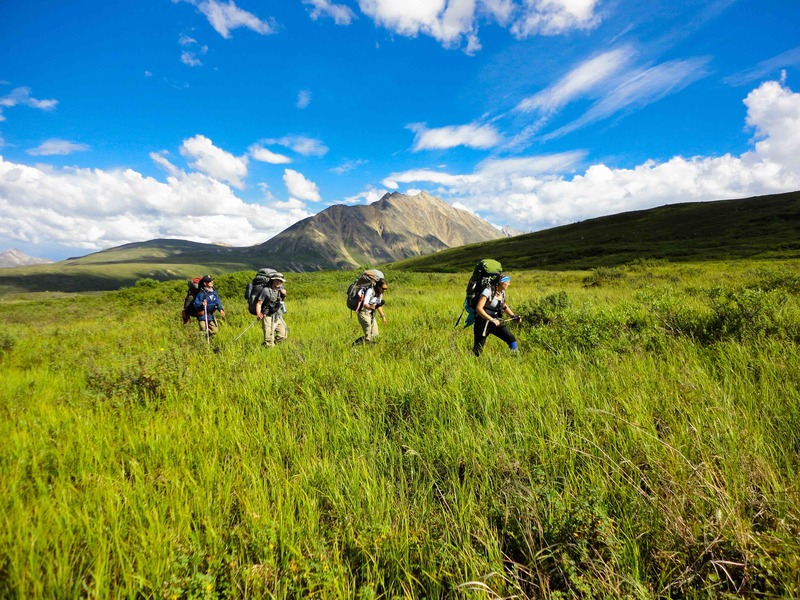 NOLS has been continuously accredited by the Association for Experiential Education (AEE) since 1995 and received the Leave No Trace Partnership Award in 1999. Also in 1999, NOLS received the Educational Business Partner of the Year for Wind River Reservation award. In 2004, NOLS was recognized with the LEADER Corporation Award from Gov. Dave Freudenthal. The school was honored for ethical business practices by the Wyoming Business Report in 2005. NOLS received the Lander Chamber of Commerce Anchor Award consecutively in 2011 and 2012. A highlight, Gans received the honor of being named a White House Champion for Change “for his commitment to youth, wilderness, and leadership” in 2012. Since 1965, NOLS has established its place as a global non-profit school serving students from all backgrounds. With 16 NOLS locations worldwide, the school currently operates in all 50 states and in dozens of countries. Gans has shared that his immediate plans include more time spent camping in the outdoors and exploring wilderness with his family and Corgi. In December, the NOLS Board of Trustees will form a presidential search committee consisting of trustees and other members of the NOLS community. The search committee, chaired by trustee Greg Avis, will determine timing, scope, and process as the school endeavors to conduct a global search for its next president.